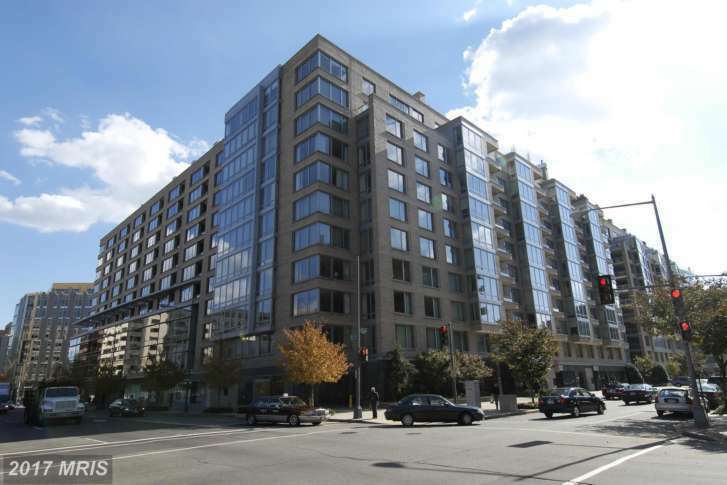 WASHINGTON — Renting an apartment in the District is not cheap, and ZIP code 20037, which includes Foggy Bottom and the West End, is not only the most expensive ZIP code for rent in the city, it is also the most-expensive rental ZIP code in the entire Mid-Atlantic region. The average apartment rent in ZIP code 20037 in July was $2,723 a month. Based on data from commercial real estate data company Yardi Matrix, RentCafe compiled a list of the most-expensive ZIP codes in the nation for renters, and while more than $2,700 a month is a lot to be giving a landlord in D.C., it doesn’t even make the top 50 in the U.S. The most expensive ZIP code for apartment rent in the country is 10282 — Manhattan’s Battery Park City — at an average $5,657 a month. No. 2 is also in lower Manhattan — 10013 — covering part of SoHo, most of TriBeCa and parts of Chinatown — with an average monthly rent of $5,226. Eight of the 10-most-expensive rental ZIP codes are in Manhattan, and 26 of the top 50 are. Los Angeles ZIP code 90024, covering most of Westwood, ranks as the third-most-expensive ZIP code with an average rent of $4,883 a month. If you’re looking for cheap rent, move to Kansas. The three cheapest ZIP codes for average rent are in Wichita, ranging from $422 to $466 a month. Memphis, Tennessee, and Huntsville, Alabama, also have some of the cheapest rents in the country. RentCafe said the average apartment rent nationwide in July was a record $1,409 a month. Examine the list of the 50 Most Expensive rental ZIP codes at RentCafe.